They say everything's big in Texas, and Dallas is no exception, being the ninth largest city in the whole United States. Dallas features almost 200,000 commercial businesses, among them no less than a thousand visual media production companies. Dallas artists seeking careers in the field of professional animation have access to a virtually unlimited assortment of local opportunities. Dozens of Dallas Universities, colleges and art studios offer classes, workshops and professional degree programs in animated film production. 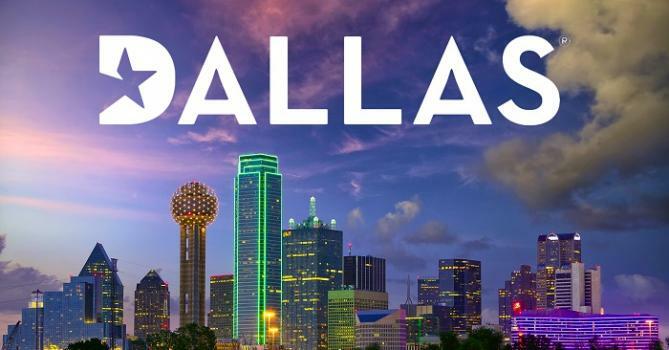 Desirable Dallas design colleges include El Centro College, ATI Career Training Center, Richland College and Wade College, as well as University of Texas at Richardson, a city near Dallas. Many thousand Dallas companies hire local animation artists. These include software developers, advertising agencies, business consultants, community groups, TV stations, medical schools, corporate training organizations, engineering firms and many others. Some Dallas designers are employed by local animation studios like Cat Computer Animation, Green Grass Studios, Lonco or Janimation. Others design film segments for local movie makers who produce their own animation. Leading Dallas motion picture producers include Accessmedia, Digimatics, Image Maker Express, Looker Production and Media Management. Some Dallas animators are recruited by local graphics IT corporations. Successful examples include Aridi-Computer-Graphics, D2-Digital-Designs, Nsyst Technologies, Odyssey Communications and Pro-Web-Design, among others. Professional full time animators living in Dallas, Texas earn, on average, about $58,000 per year, with a mean hourly wage of around $28.00. However, this estimate does not reflect the incomes of part time Dallas animators or local freelance professionals. Basic professional animation skills include outstanding drawing and coloring expertise, as well as solid photographic technique and full-fledged familiarity with animation design software. Popular animation-related programs include many products from Adobe such as Illustrator, Photo Shop, Action Script, After Effects and Flash, among others. Currently, the most elite professional animation production packages are Toon Boom Digital Pro and 3D Studio Max. Other professional animation skills include web page construction, interactive media design, fluency in programming languages and and an exceptionally humorous storytelling style. Also worth mentioning is project management potential.